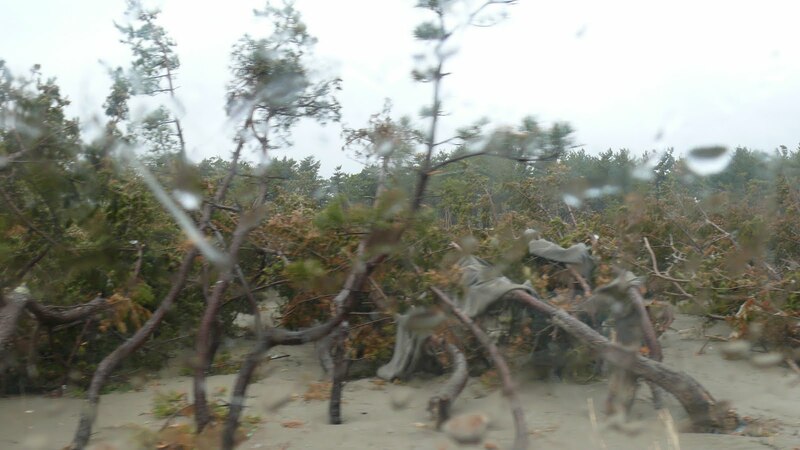 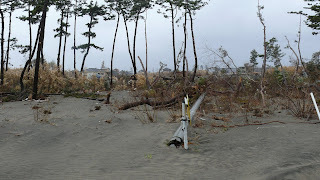 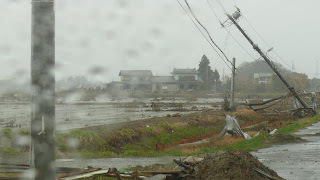 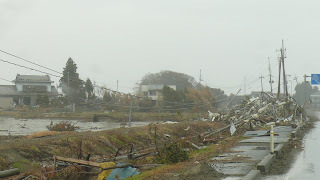 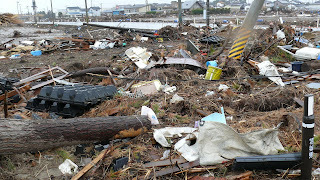 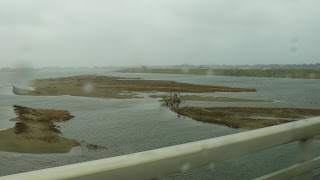 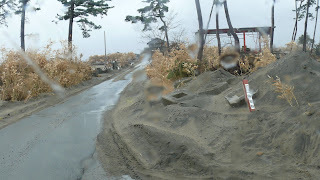 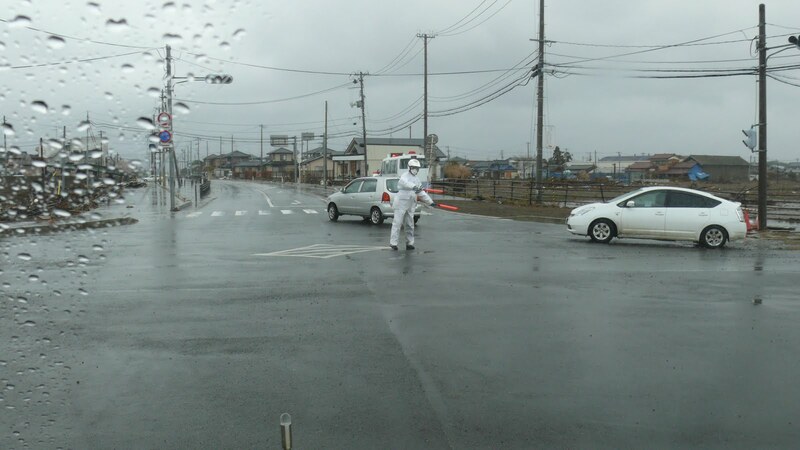 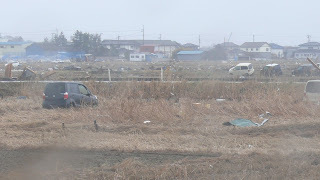 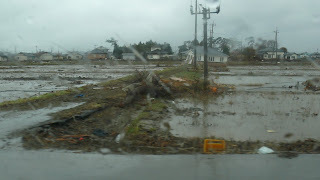 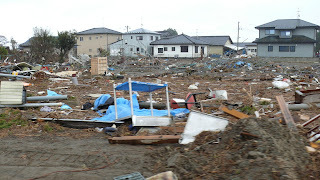 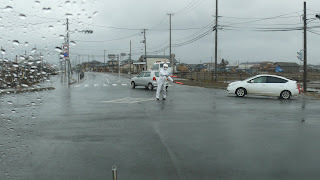 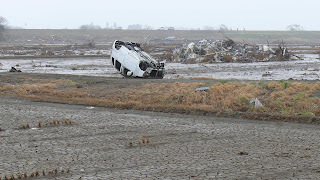 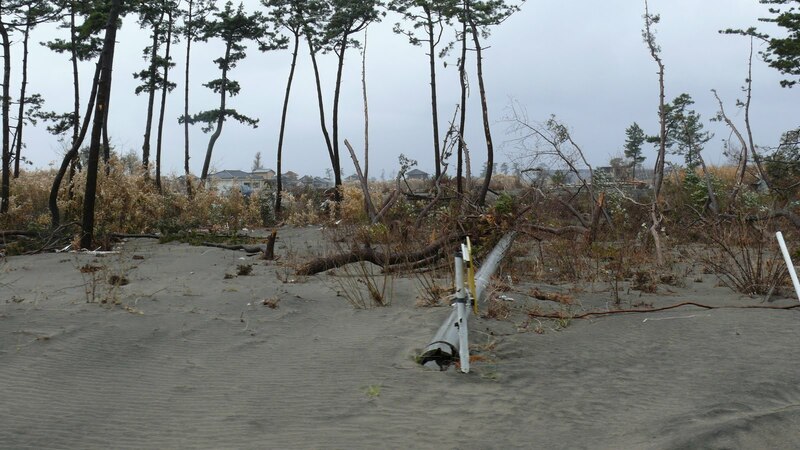 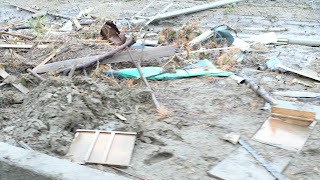 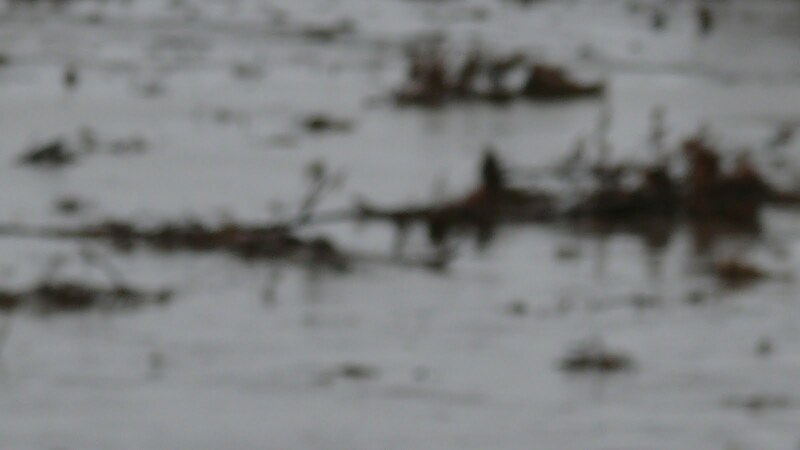 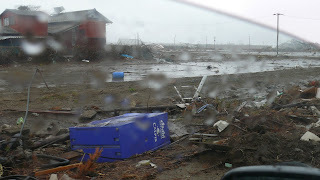 Sendairect: Pictures taken along the coast in tsunami path. 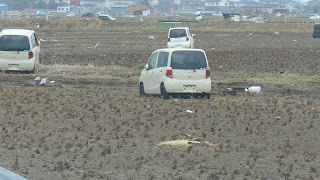 4/11 c.rights reserved. 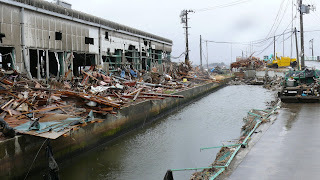 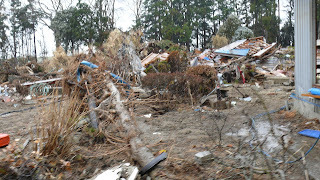 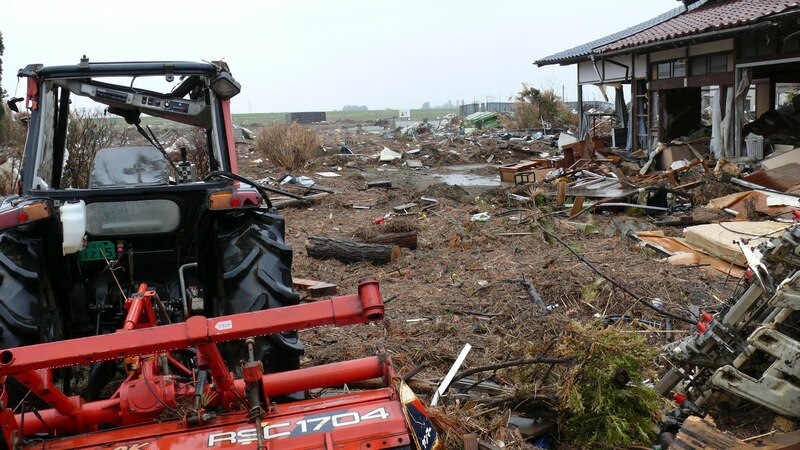 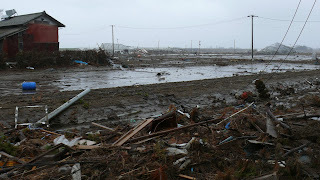 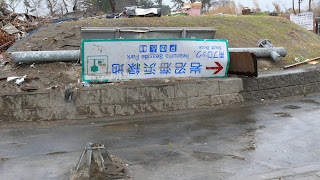 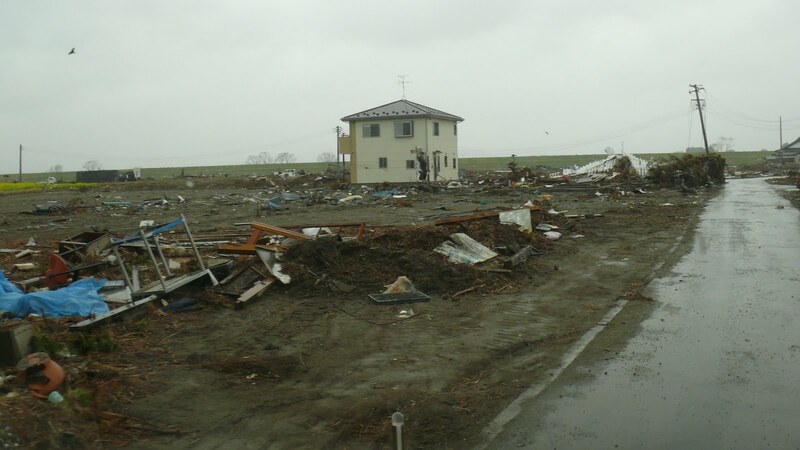 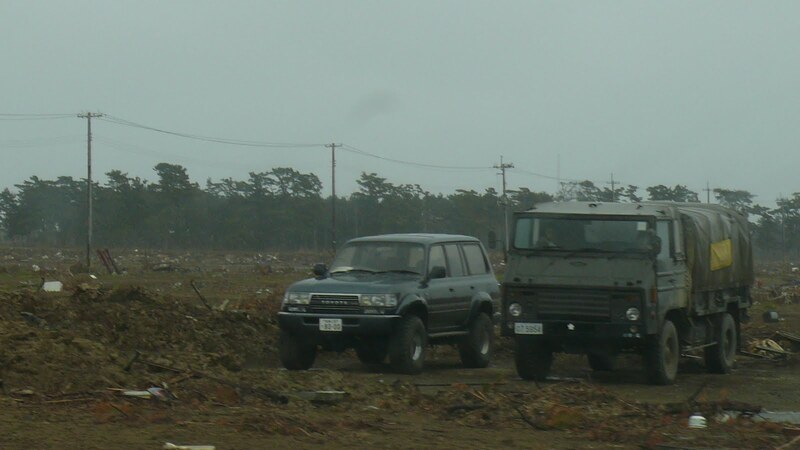 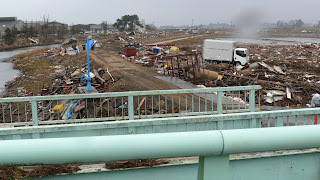 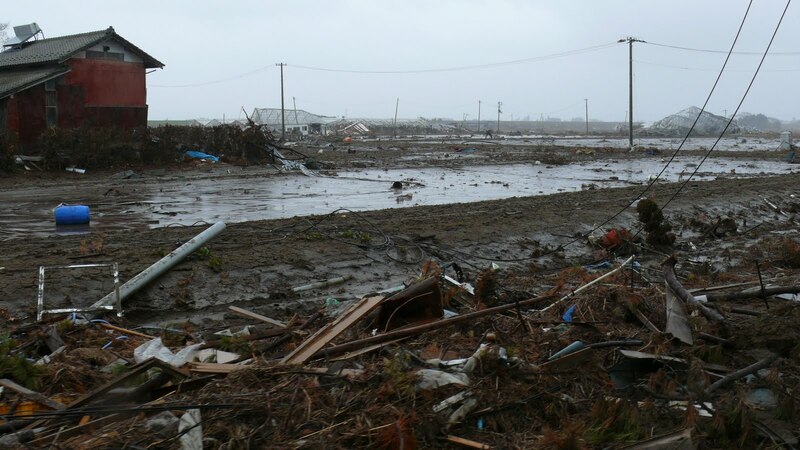 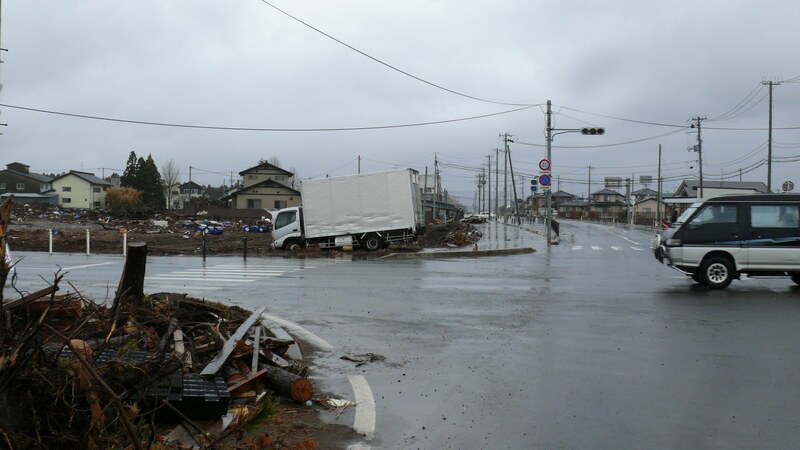 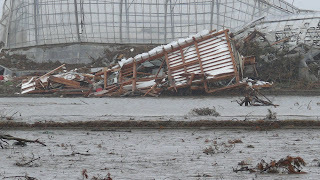 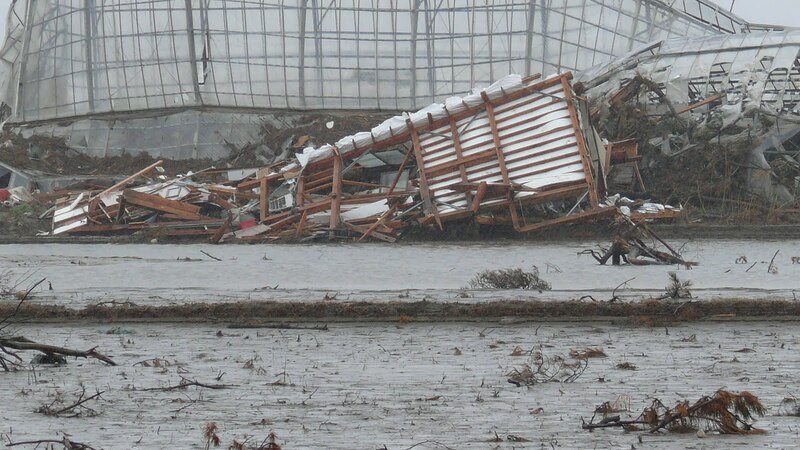 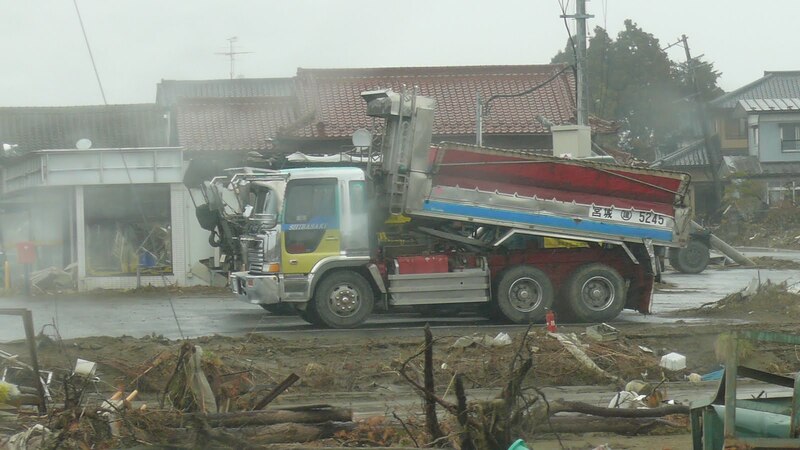 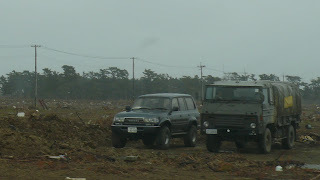 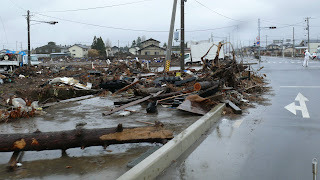 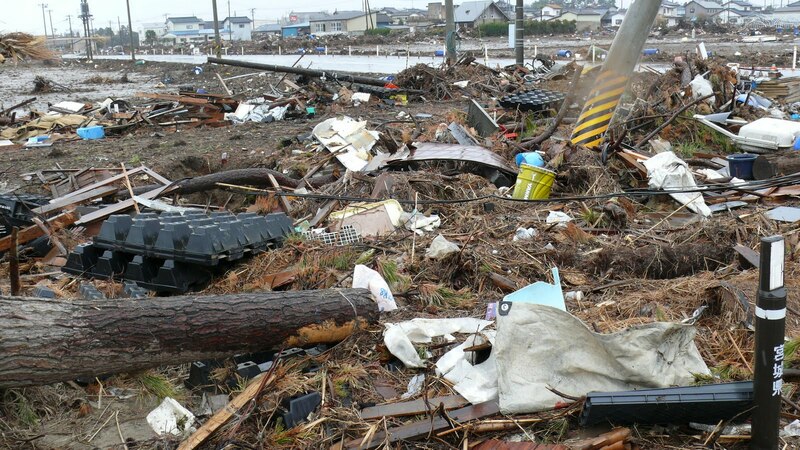 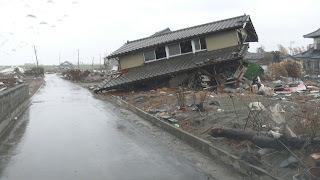 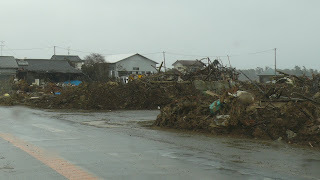 Pictures taken along the coast in tsunami path. 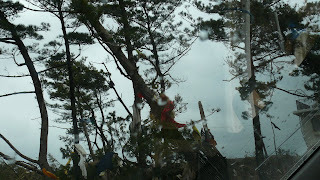 4/11 c.rights reserved. 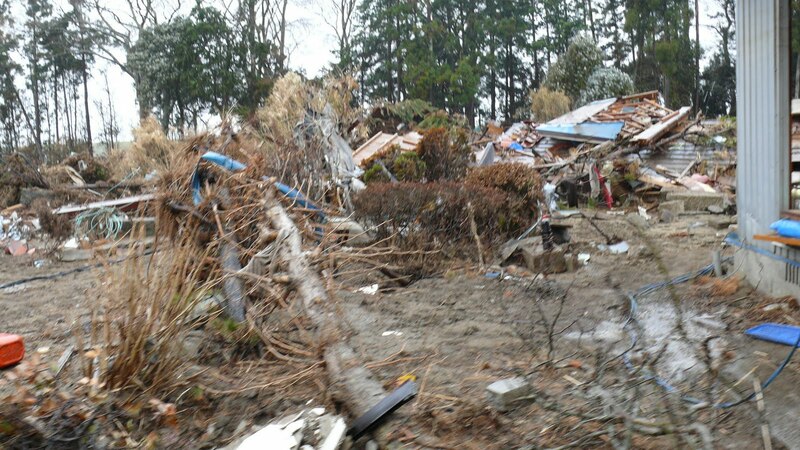 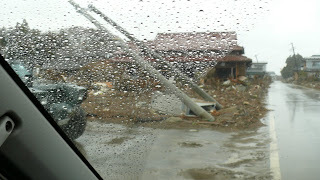 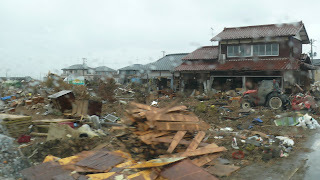 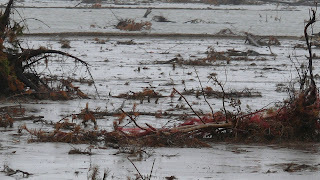 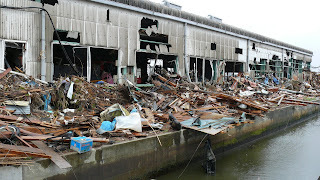 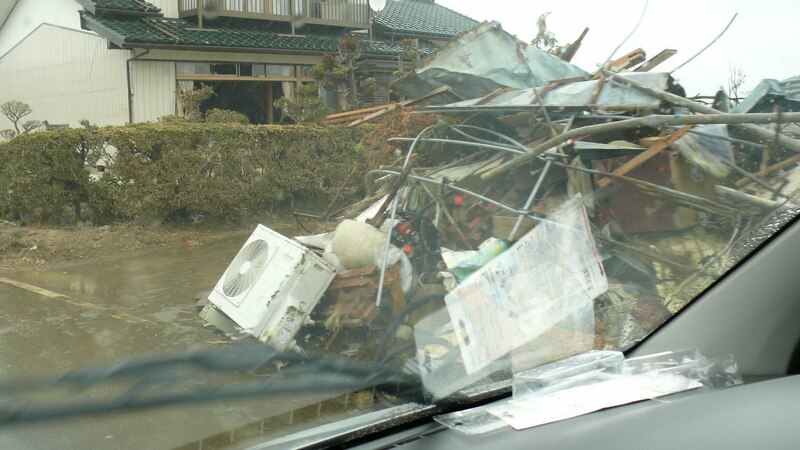 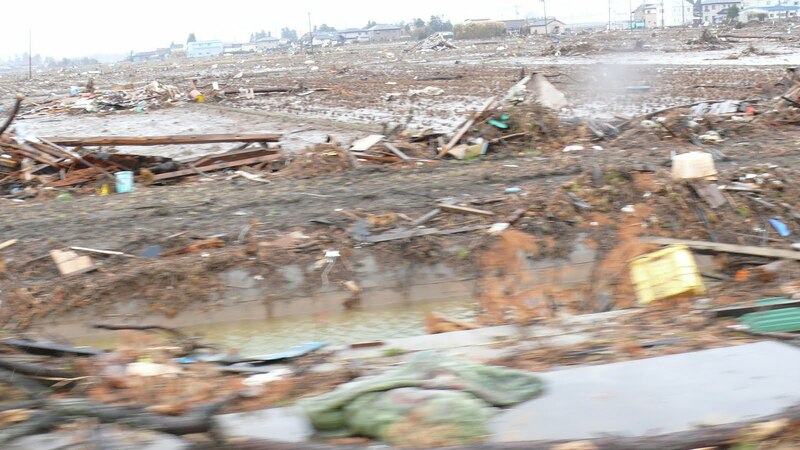 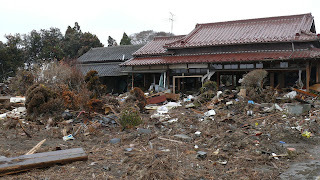 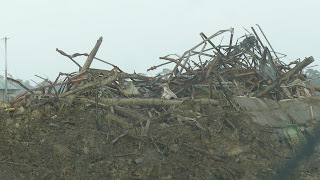 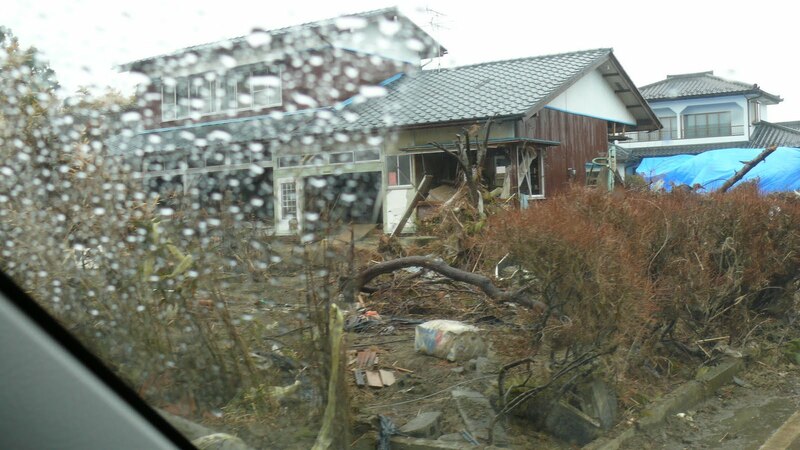 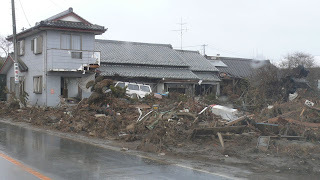 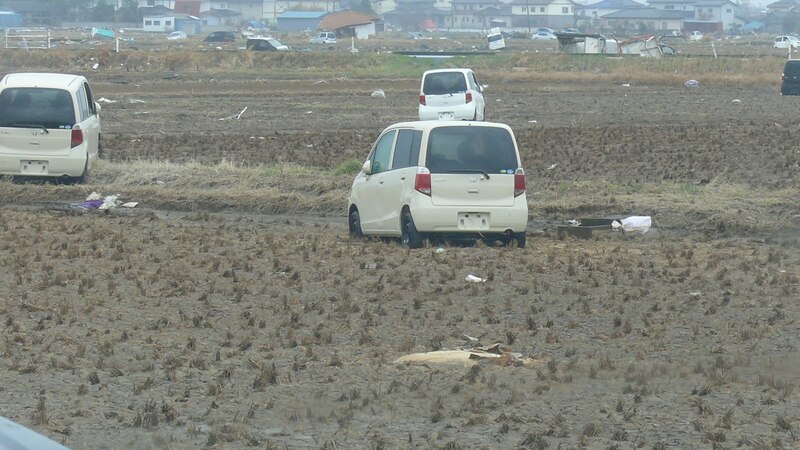 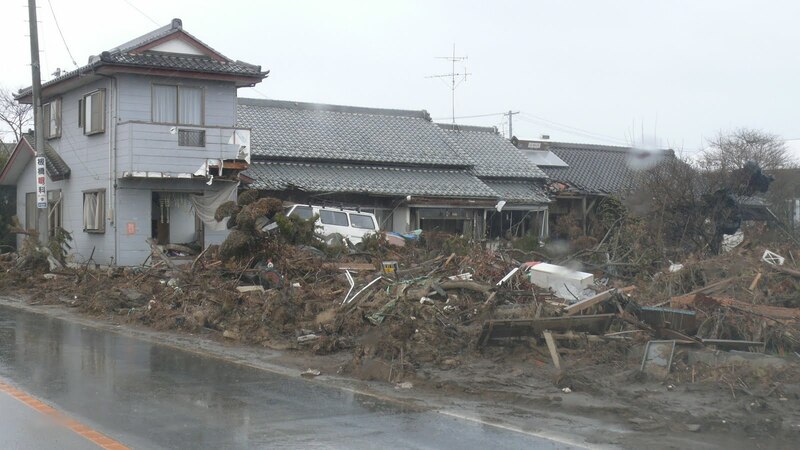 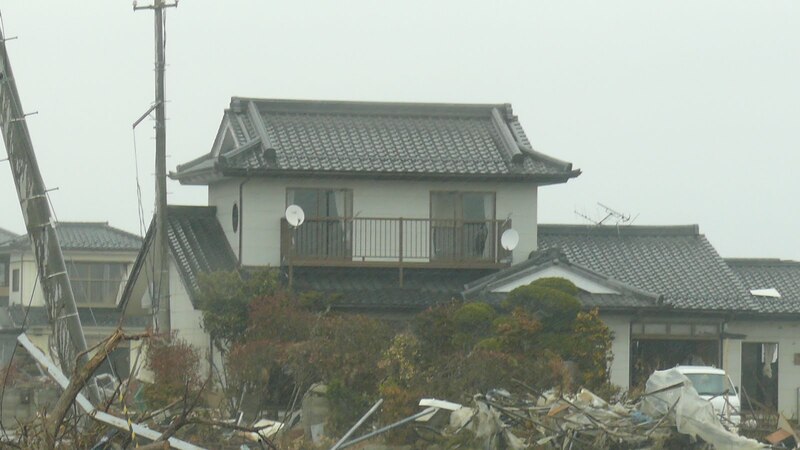 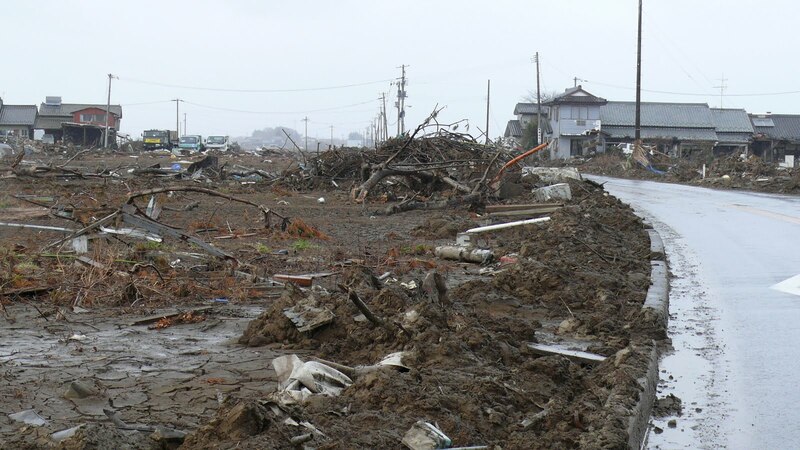 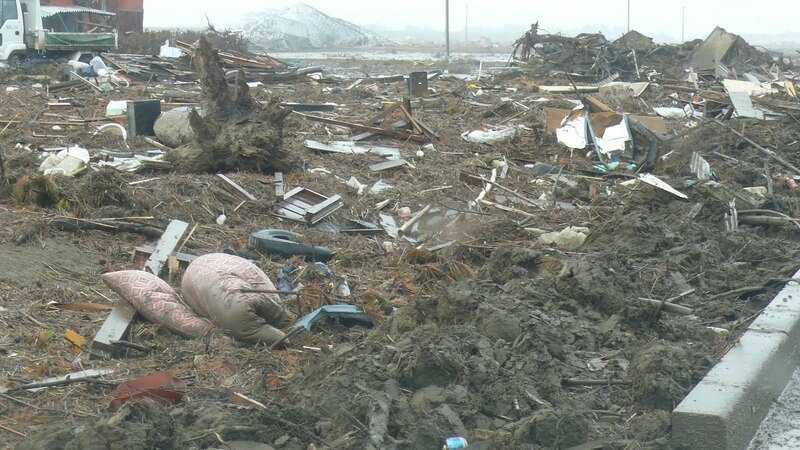 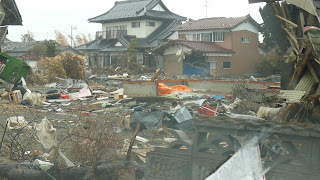 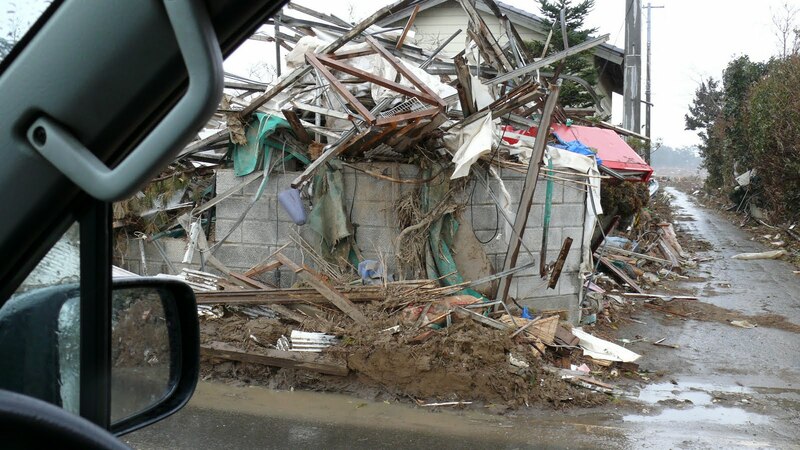 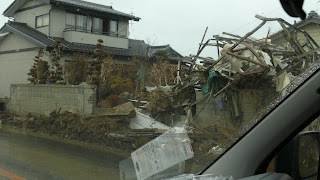 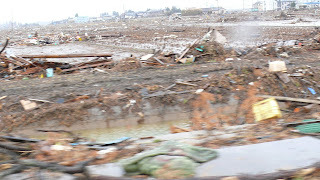 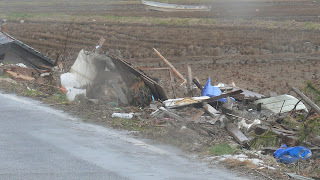 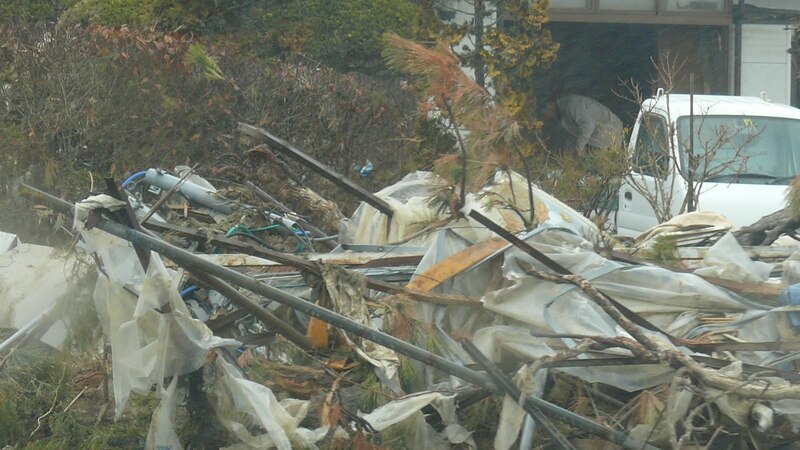 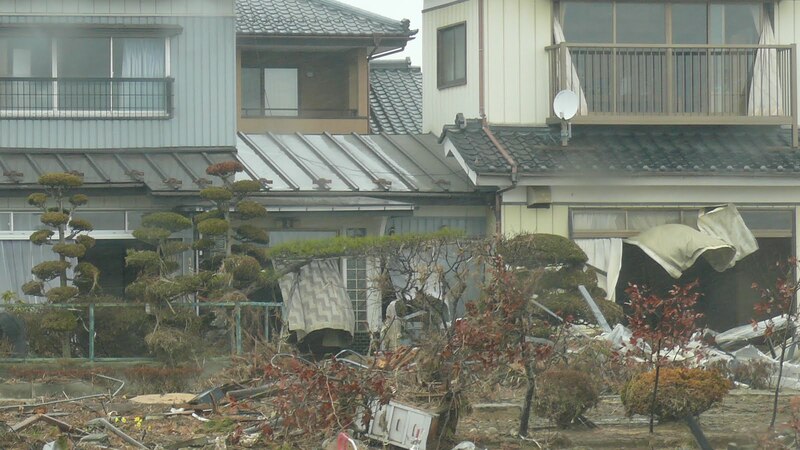 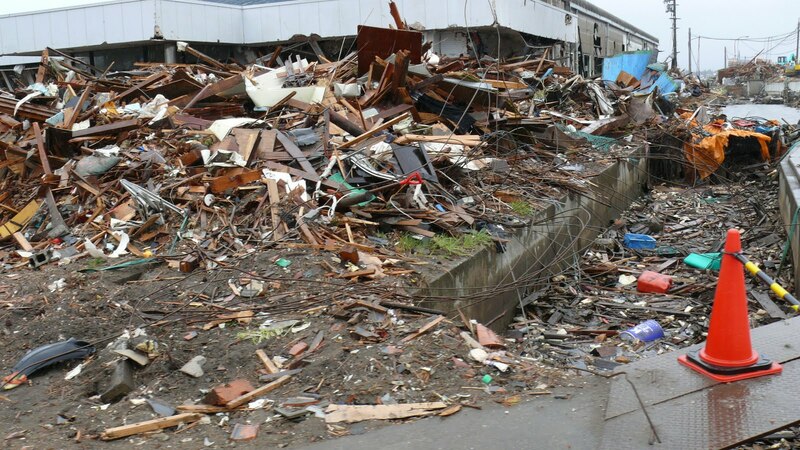 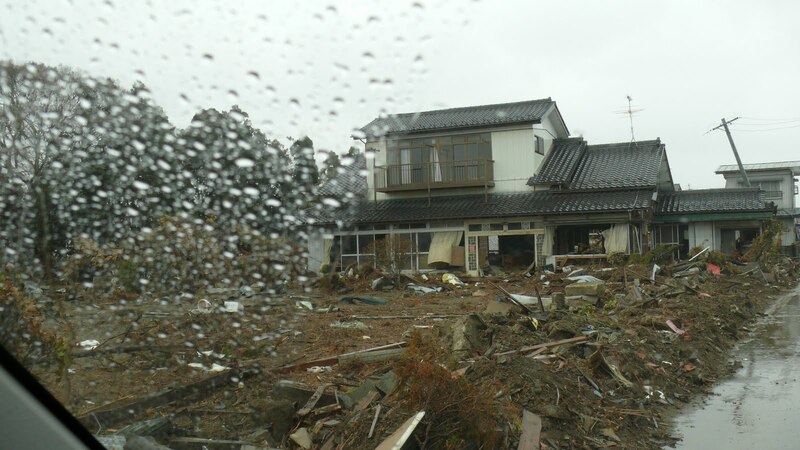 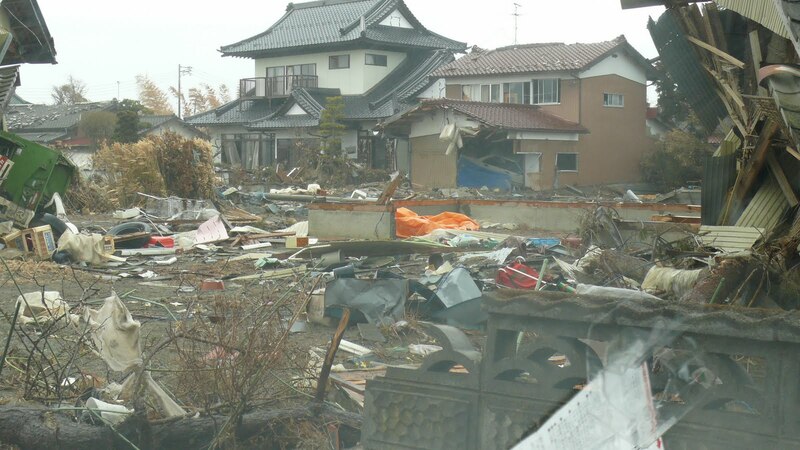 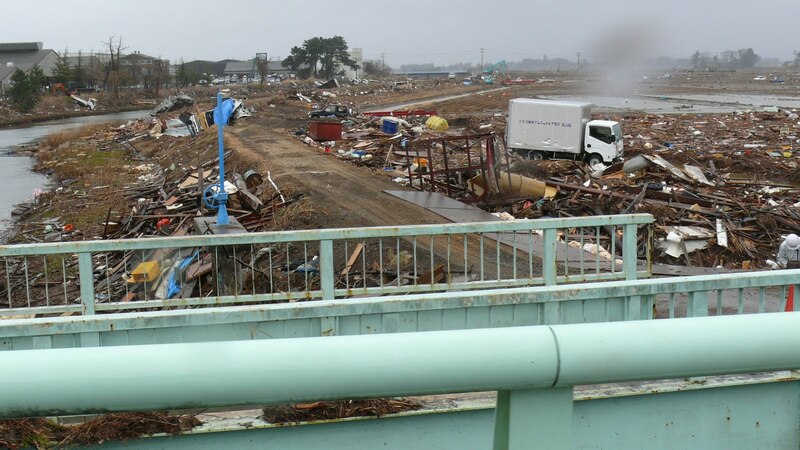 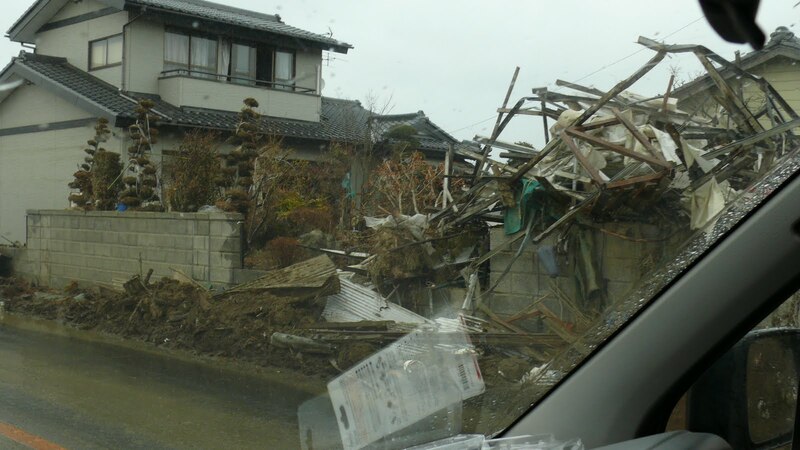 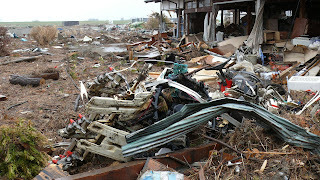 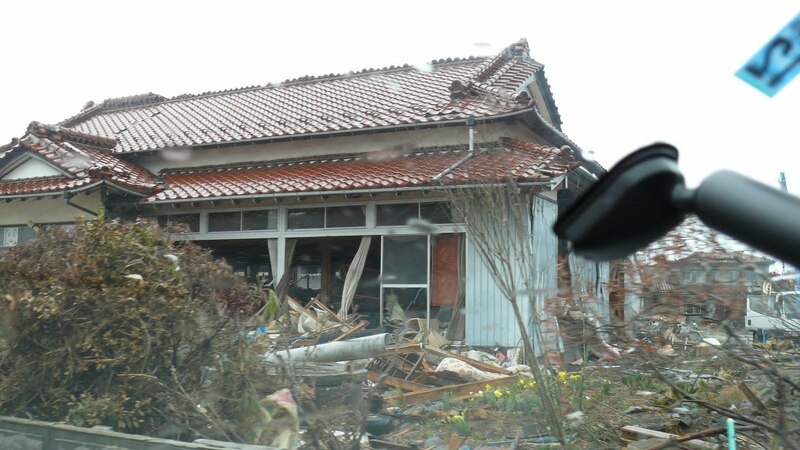 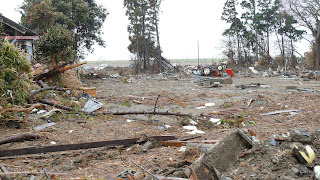 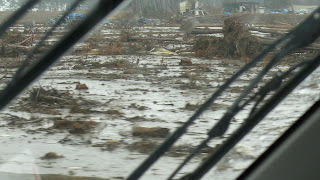 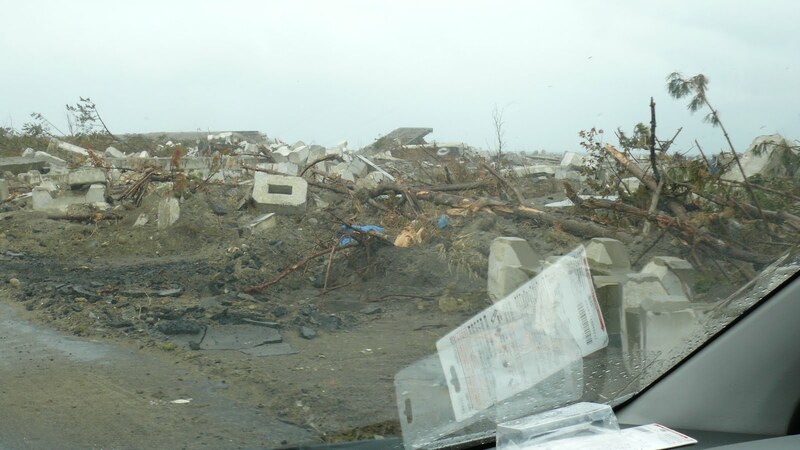 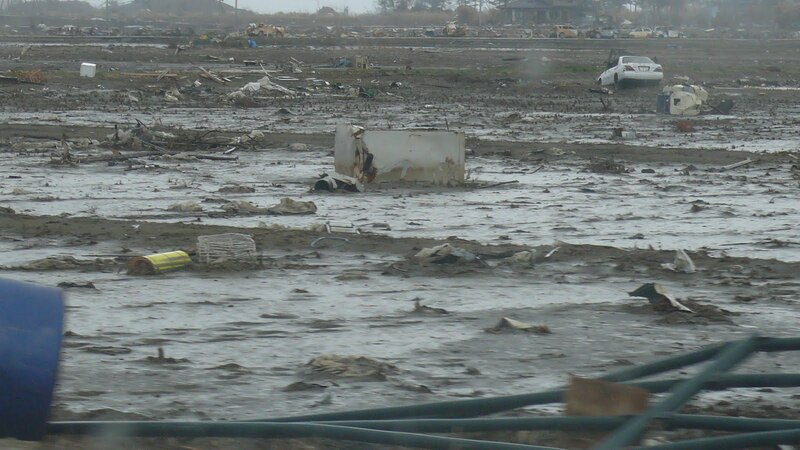 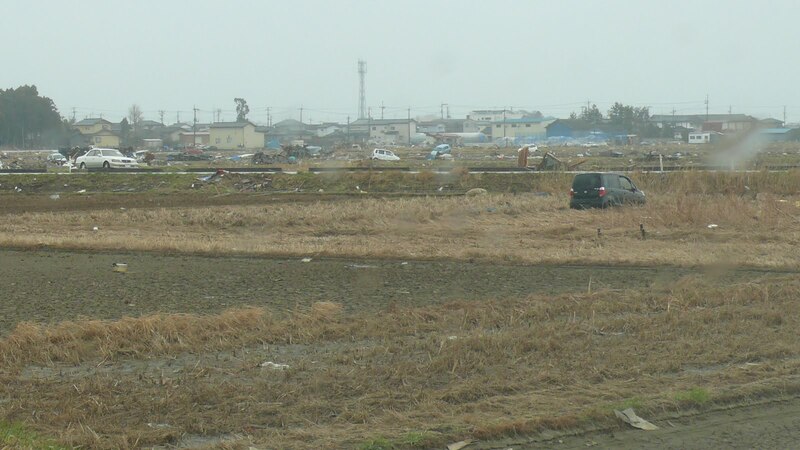 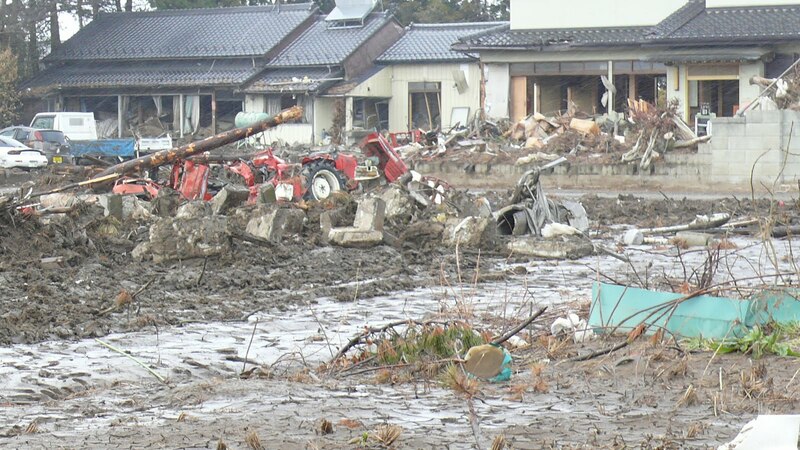 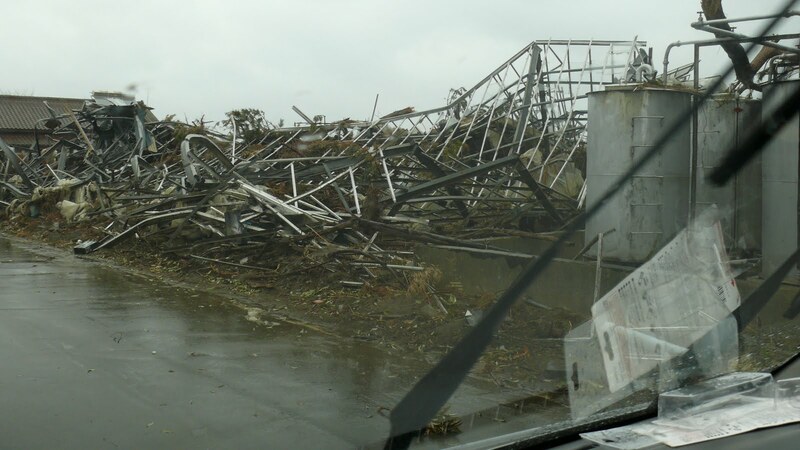 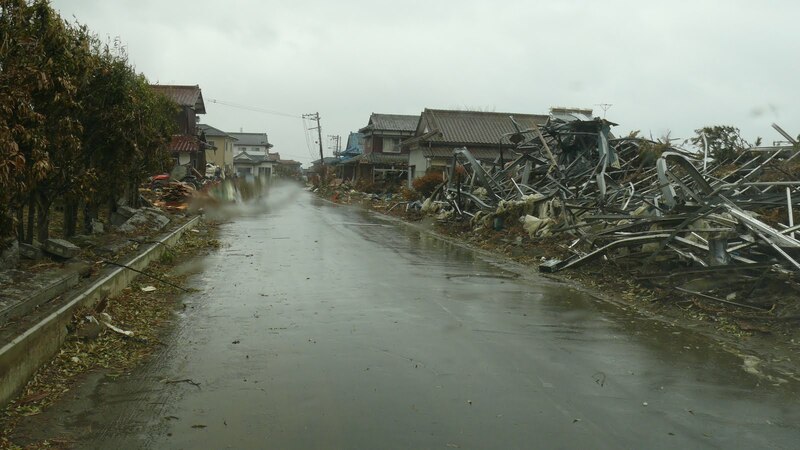 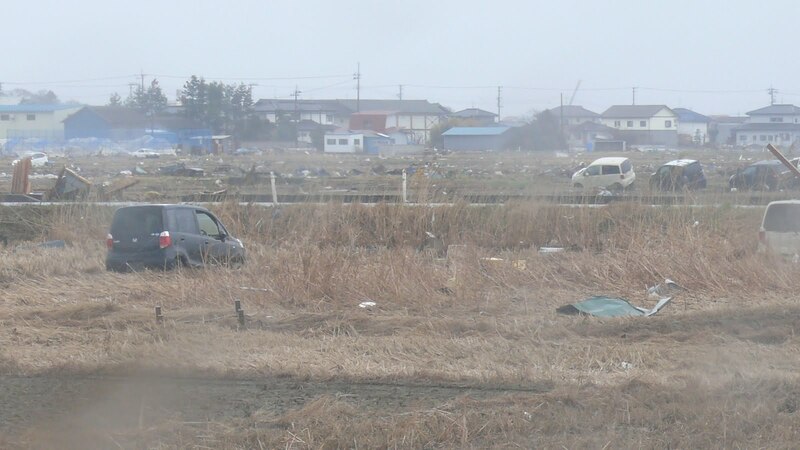 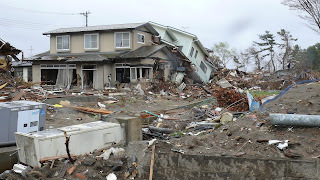 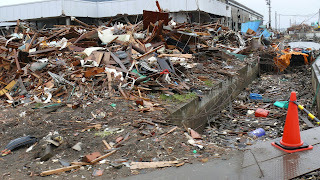 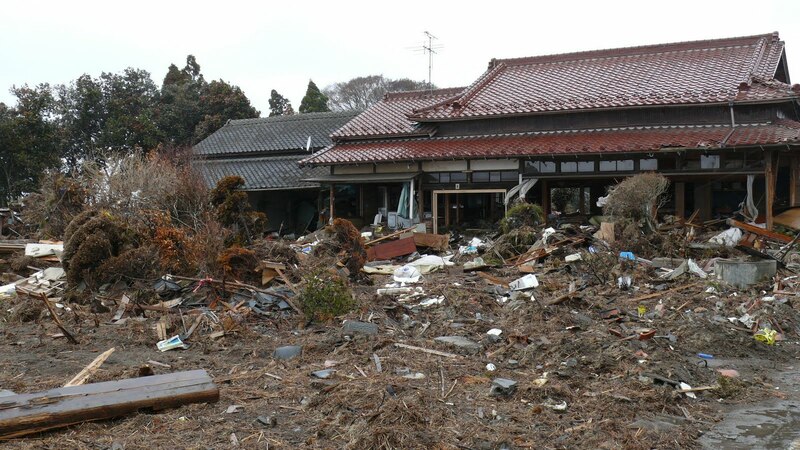 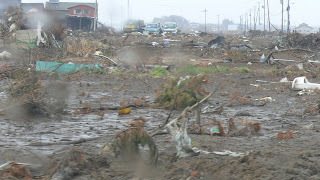 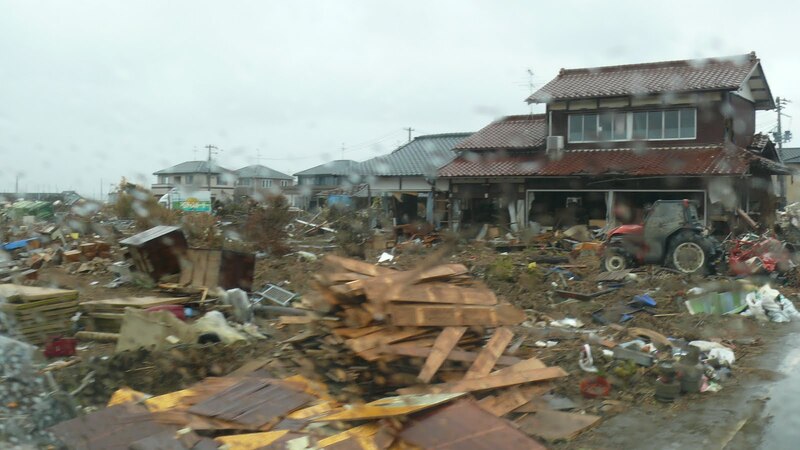 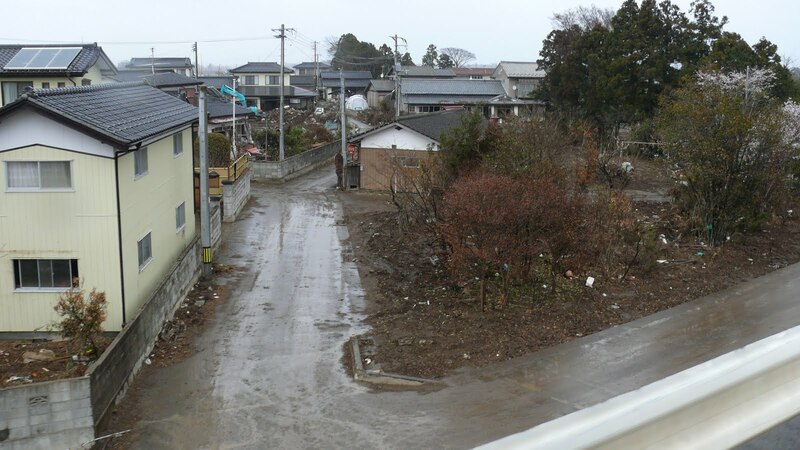 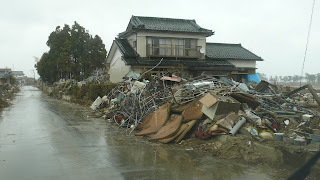 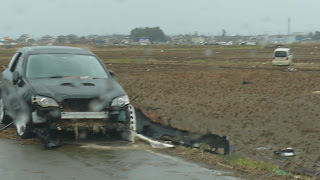 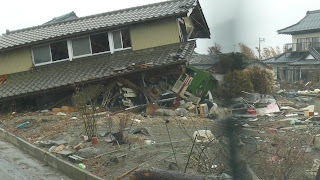 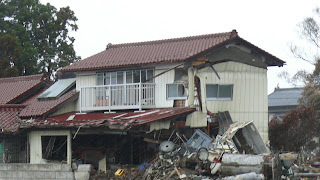 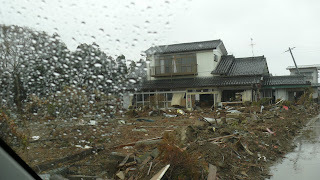 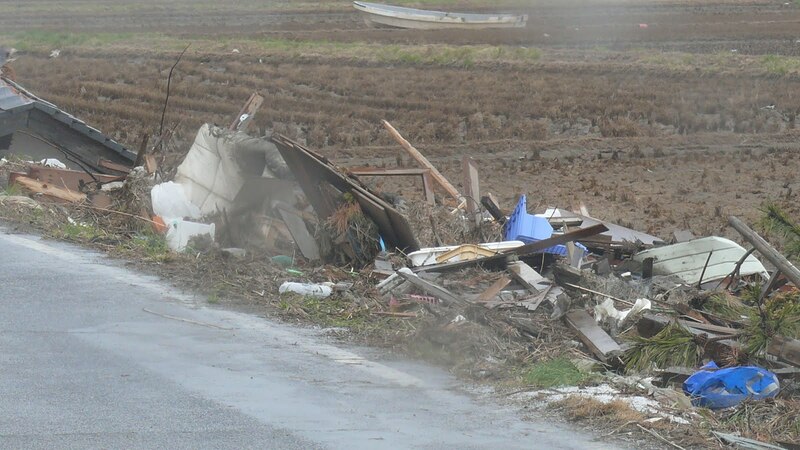 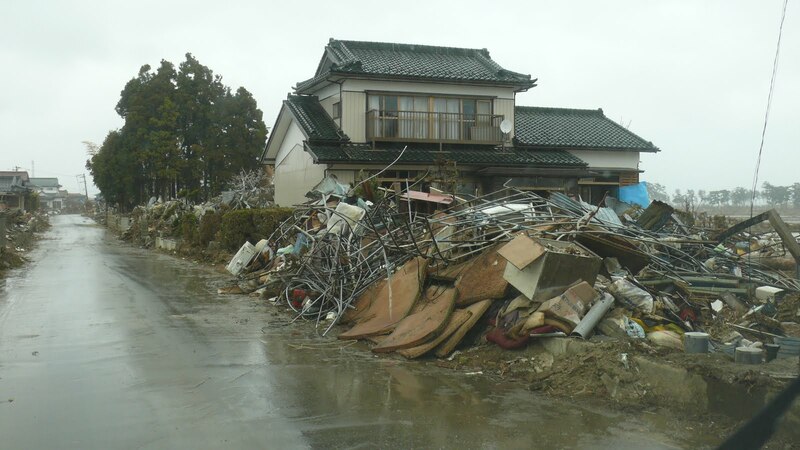 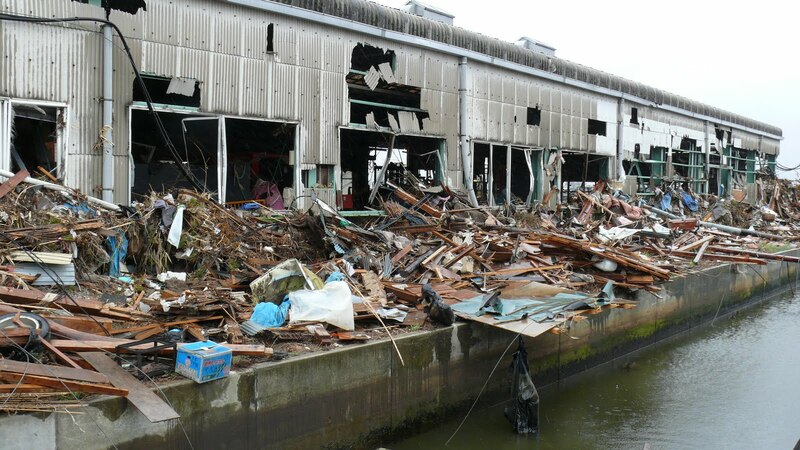 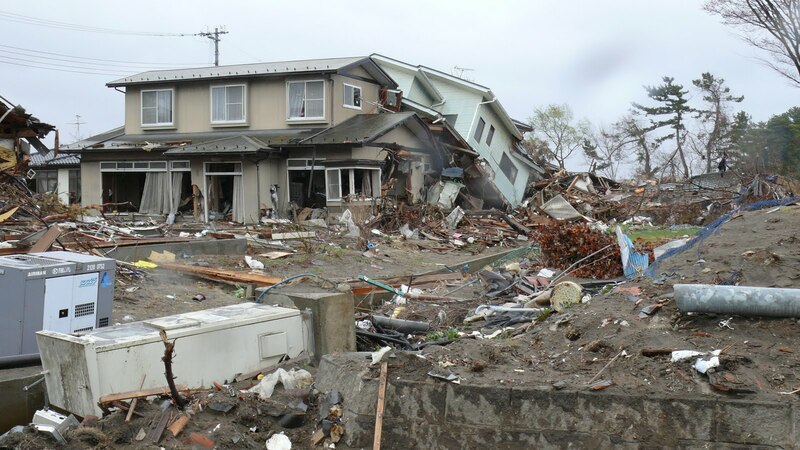 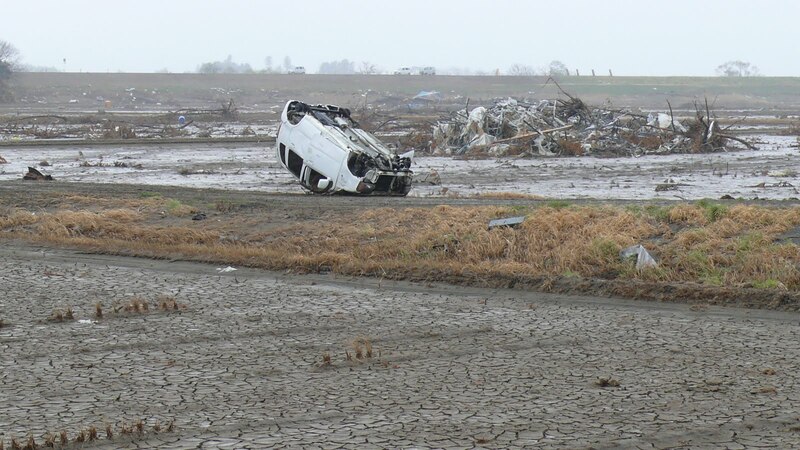 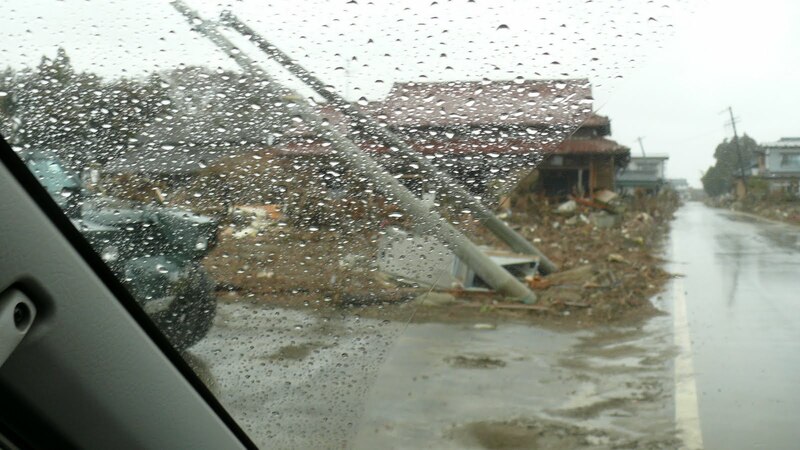 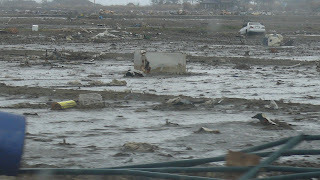 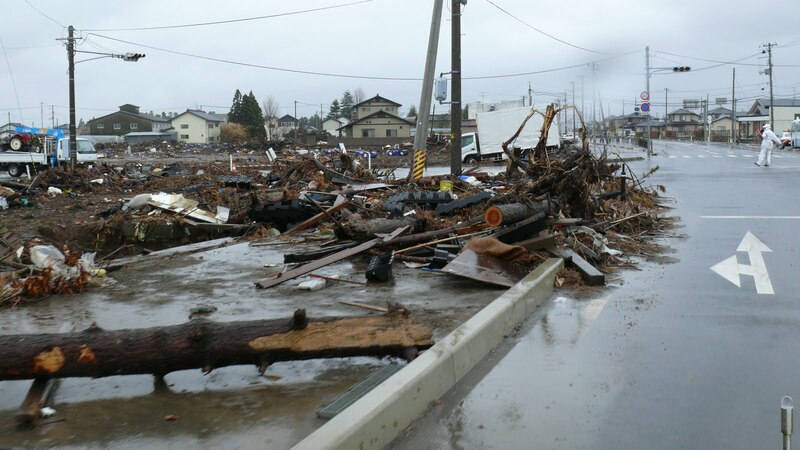 These are pictures of the tsunami carnage taken from the car one month after. Bodies have already been removed and what you see here is the leftover tragedy of rubble and memory. God...whatever and whoever you are..rest the souls taken here.